You don't know why or how, but every time you open your browser you're overwhelmed with those damn adverts that hinder your browsing experience. 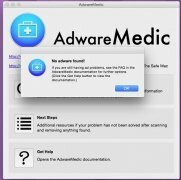 AdwareMedic is the solution you need to get rid of all sorts of bothersome adware once and for all. 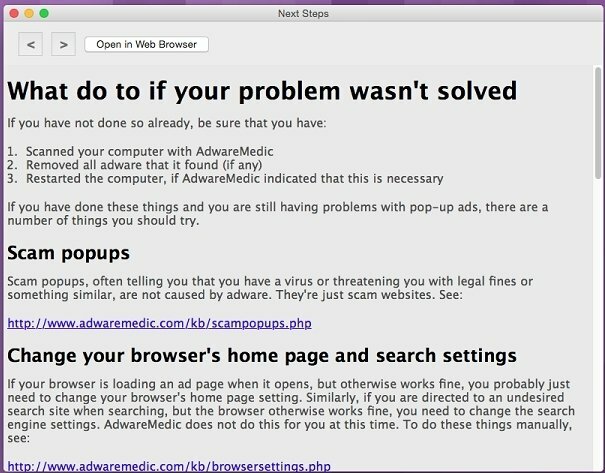 We're talking about an adware detector that's very easy to use. 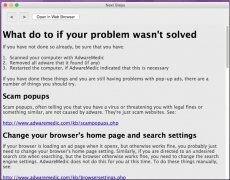 It's objective is to clean the system, making sure that you're not troubled by pop-ups ever again. 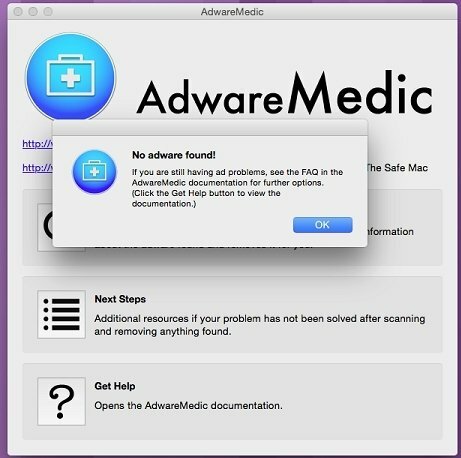 For such purpose, it comes along with a simple button to start scanning your Mac and removes all the harmful elements detected. 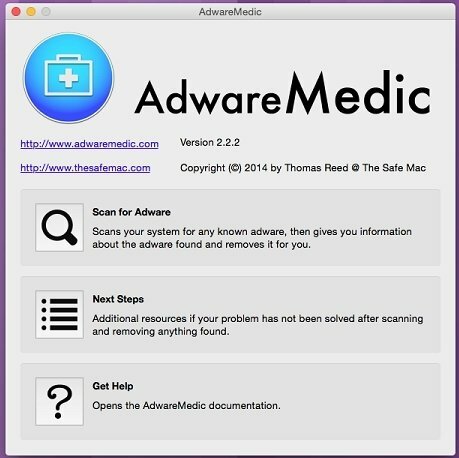 All in all, the main target of this application is to wipe out all the adware on your Mac. But, what if it doesn't manage to do so? The program provides you with a system report that allows you to examine it in depth and detect where the problem is arising from. Beware! As indicated by its developer, this tool doesn't replace your antivirus and can't get rid of general malware.